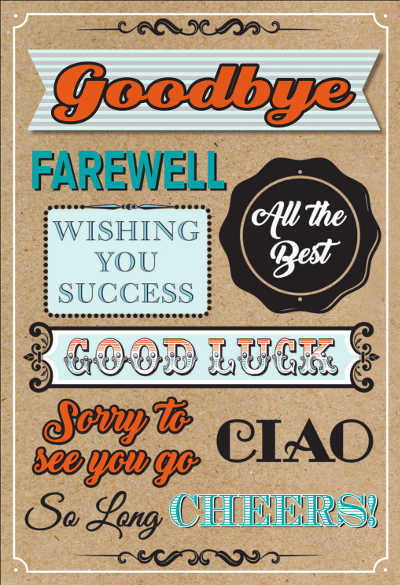 InterGreet's wholesale Christian Greeting Cards offer a broad range titles for all of your needs. Our premium quality and meaningful sentiments will deliver the perfect message for your shoppers. Check out our wide range of birthday and special occasion titles today! 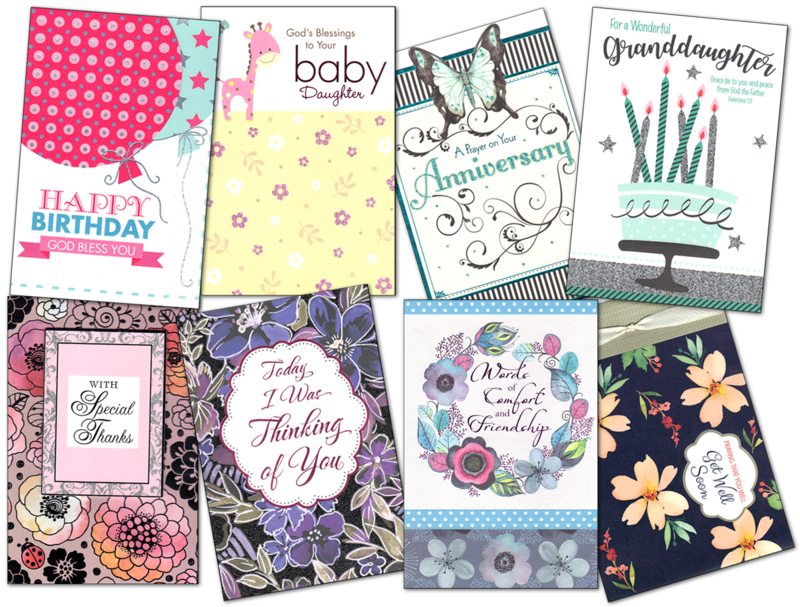 Premium Greeting Card orders over $100 receive an additional 10% - 25% discount off the wholesale price at the check-out. Your profits are always higher with InterGreet.com.